Brewing is sight to behold. That’s why we created the Espro Press P5, so people can see the magic of the ESPRO Press at work. 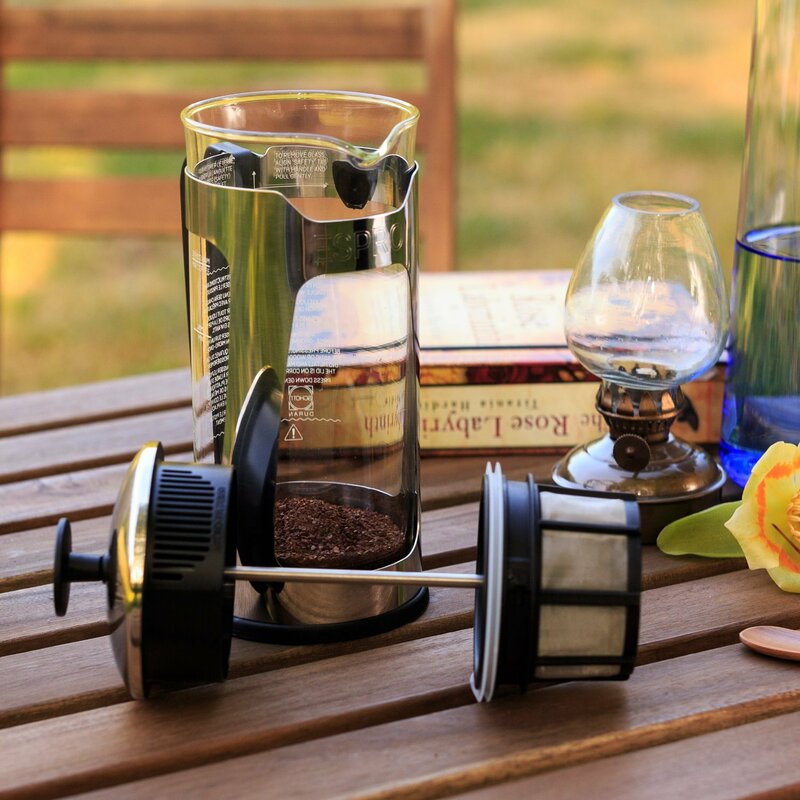 The Espro Press P5 takes the classic sophistication of a traditional glass French press and perfects it through design and technology. 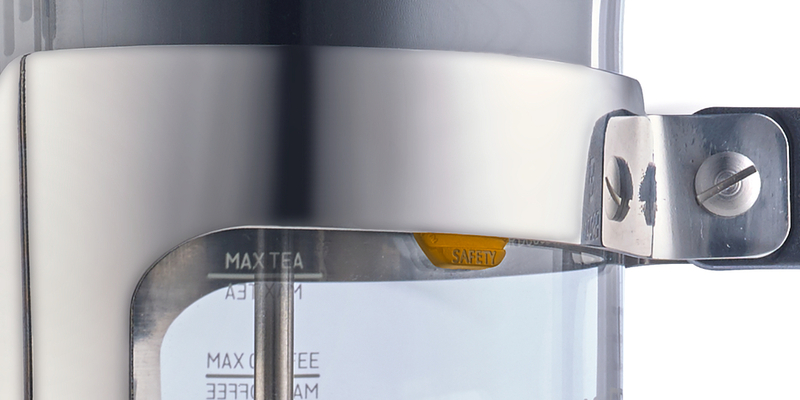 Simply put, the P5 is safer, more durable, and keeps beverages warmer than other glass presses on the market.